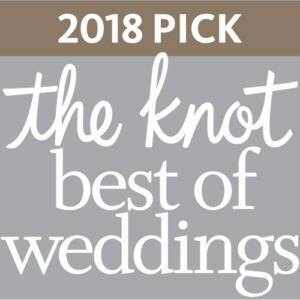 Dance The Night Away At Your Wedding! 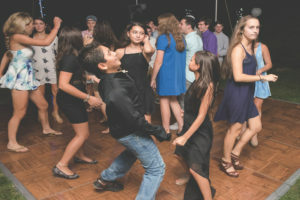 J-ARE Entertainment is an affordable top-notch event and wedding DJ company in the Philadelphia area. 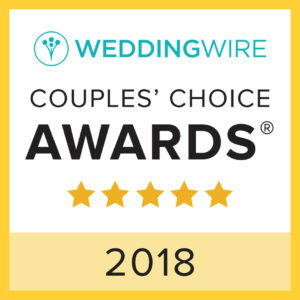 Most of us can agree that the DJ is the most important person at the party and with that being said, we carry that on our backs with pride and deliver the best DJ service out there. 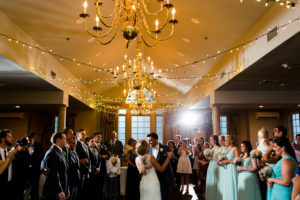 It is our job to know every detail about your event to make sure it is as stress-free as possible. We will make sure that your expectations are met and exceeded. 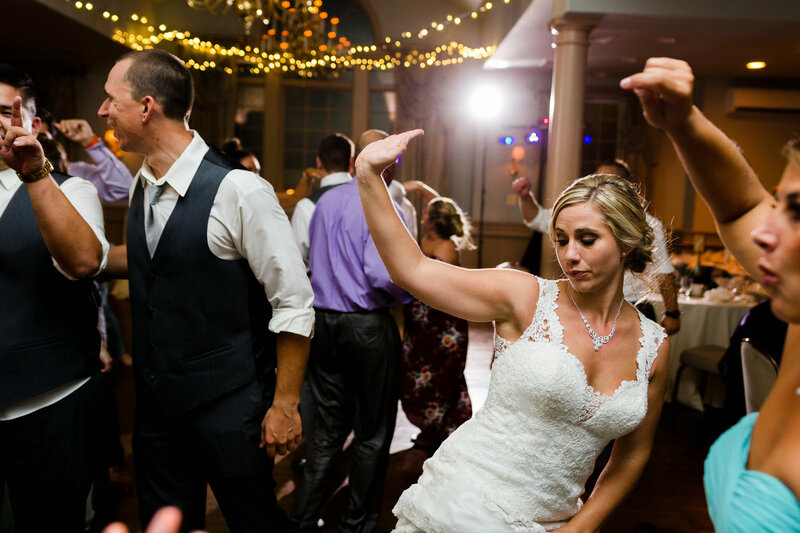 Once the party starts, we have the formula to keep you and your guest on the dance floor the entire time! Our philosophy is quite simple, we'll make your event a captivating experience by understanding your needs. We have a passion for what we do and it radiates through our performances. Our fundamental values guarantee that our music and excellent entertainment service will be an amazing experience! 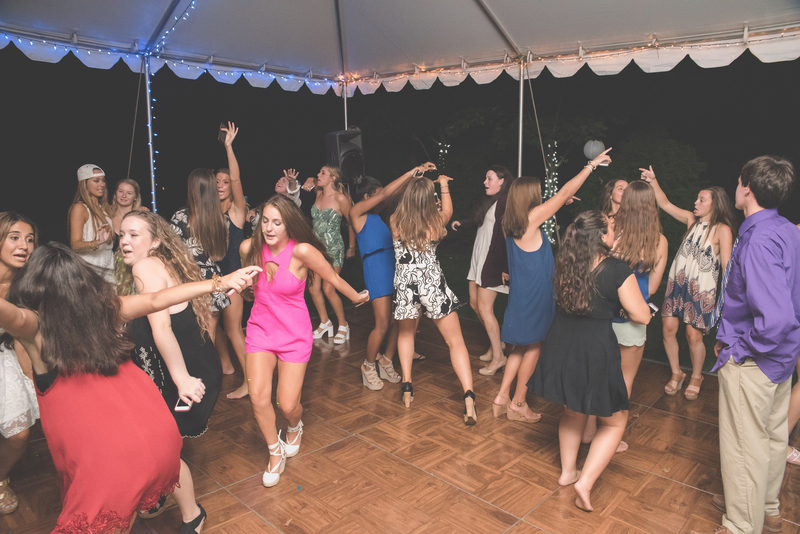 We provide DJ entertainment for Philadelphia and the entire East Coast! 5. We bring the energy to the party to keep you dancing while having fun! 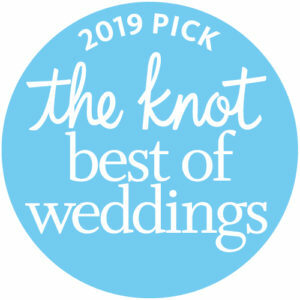 Your wedding can be fun, exciting, romantic, and unforgettable – we can fulfill all of these expectations seamlessly for you. 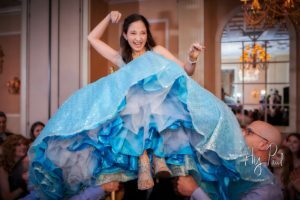 We realize what a special occasion a mitzvah is to you and your family. We’ll make sure this special day is a very memorable one. We cater to sweet sixteens, birthday parties, school dances, corporate parties, and graduation parties. We will bring the party to you.